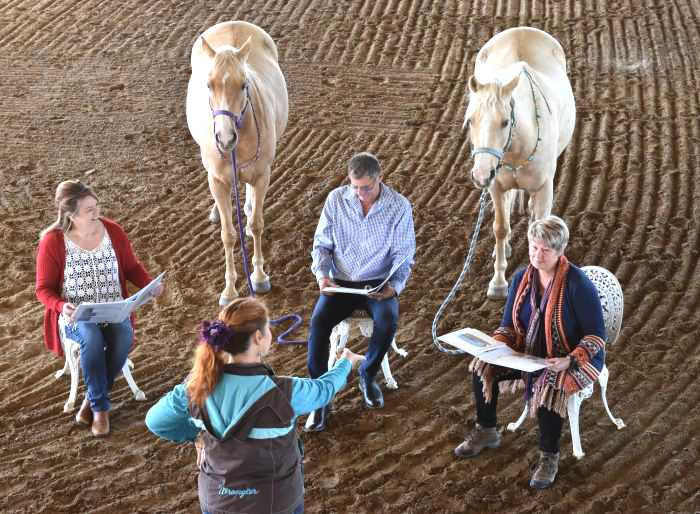 One-hour, half-day, one-day or even two-day leadership workshops are designed to take you through a series of hands-on learning experiences that will give you a unique opportunity to communicate with and learn from each other and the horses, using energy, mindfulness, leadership, connection and body language. No previous experience with either dancing or horses required. In fact the majority of workshops are designed for those who haven’t had prior experience. Horses look for calm, confident consistent leadership, just as we do and they don’t lie. They will always be honest about what they feel and experience, so it gives us the priceless gift of immediate feedback on ourselves. 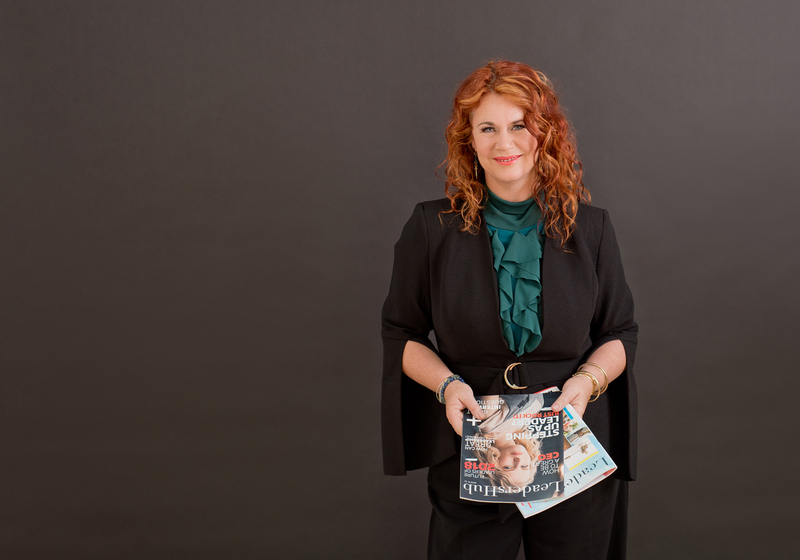 This carefully researched experience will help build better leaders, teams, and personal development through activities based around movement, rhythm, leadership and connection. Choose between one hour and two-day workshops, DiSC or LSI profiles, Archery, Dancing and Equine facilitation, individual or team participation. Im really excited to share with you a new service we are offering. This experience is about fulfilling your dreams so please tell us what you want and we will try to give it to you. 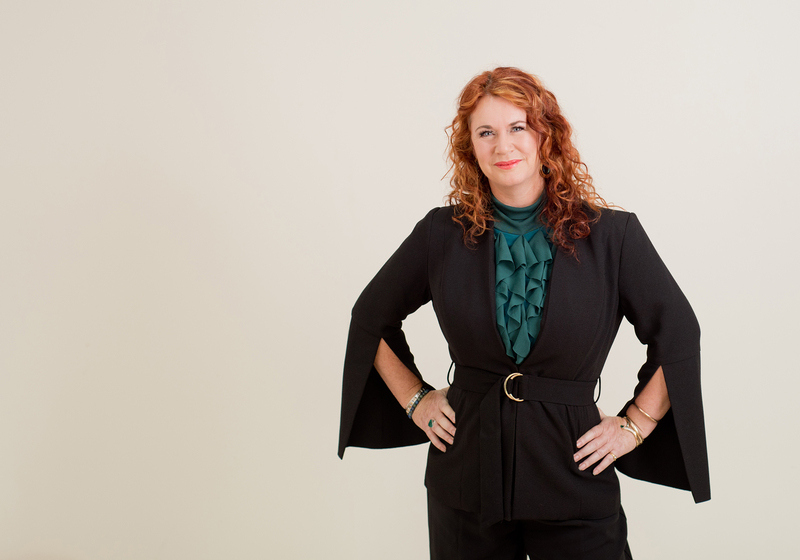 Need a short, punchy and fun icebreaker activity or something to get everyone moving after lunch or even after a workshop day.This one hour workshop is an introduction to Leadership, Team Building and connection through rhythm and dancing. Using dance movements and Salsa to engage everyone, get some energy and fun into your day and can be linked to a multitude of learning outcomes. All equipment supplied and we come to you. This is one of a suite of Leadership Development workshops that range from one hour to five days. This one day workshop is an introduction to Leadership Development transformation through rhythm and horses. This is one of a suite of Leadership Development workshops that range from one day to five days. This 1 day workshop is an exciting and different exploration into Leadership Development transformation through rhythm and movement. 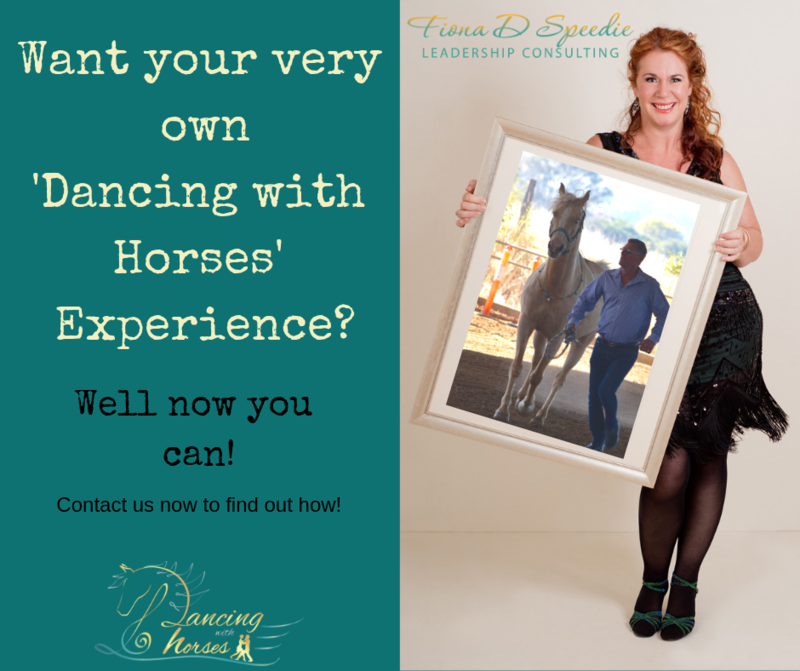 Using the lens of dance and with equine facilitation discover your leadership style. Be able to explain the different roles of leader and follower and their relationship in dancing, leadership and horses. Accommodation is available upon request at additional cost. Clothing: Wear closed in shoes, comfortable clothing you can move in. This two-day workshop is an in-depth exploration into Leadership Development transformation through rhythm and horses. This is one of a suite of Leadership Development workshops that range from one day to five days. This two-day workshop is an exciting and different in-depth exploration into Leadership Development transformation through rhythm and horses. Using DiSC and the lens of dance with equine facilitators to utilise experiential learning at it’s best to discover your leadership style. 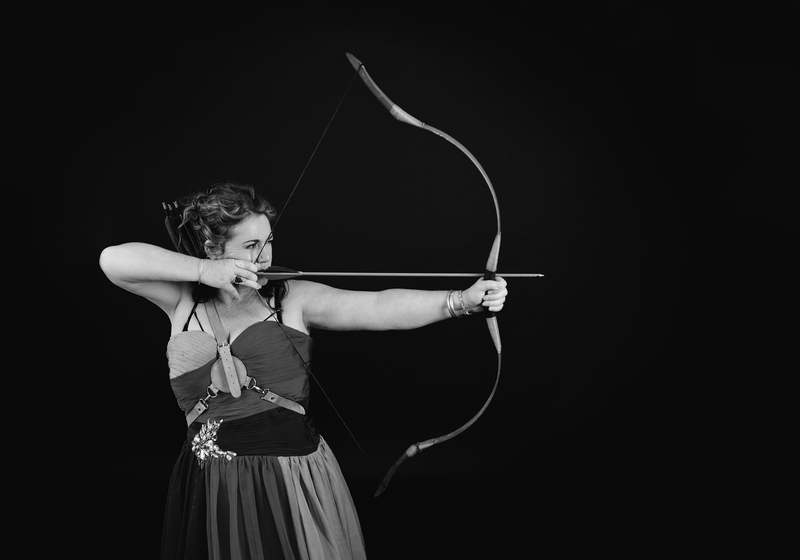 This half day workshop is an exciting and different exploration into Leadership Development transformation through archery and mindfulness.This is one of a suite of Leadership Development workshops that range form one day to 5 days. This one day workshop is an exciting and different exploration into Leadership Development transformation through archery and horses encouraging mindfulness and partnership.This is one of a suite of Leadership Development workshops that range form one day to 5 days. Group discounts available as well as different catering levels and function room options.